Je ne les pas tester encore, mais par contre je trouve que elle est assez solide, car je les fait tomber (par accident) d'assez haut et elle n'a aucune égratignure ! What size screen do I need to get with this? 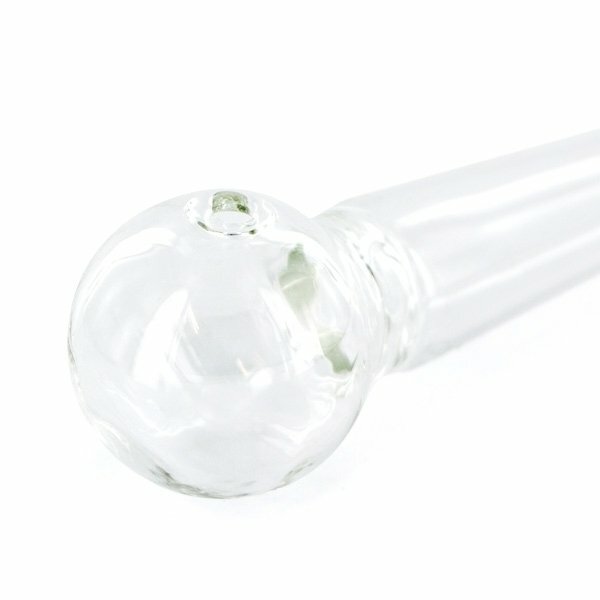 Please don't use any screens with our Glass Pipe DMT; it's not meant to be used with any. You won't need to use any screens with it.